Slowly but surely the business world is starting to consider Instagram a viable platform in which to acquire and retain customers. Some brands, however, have been on the picture-dominant network for quite some time and provide the rest of us with some pretty noteworthy "hacks" for Instagram. The reason brands even need these hacks (or work-arounds) is because Instagram has a long way to go in order to legitimately cater to its business audience and there are a few reasons why. For starters, it is "nearly" impossible to share links within an Instagram post (as they are not hyperlinked). For those savvy-minded social media managers looking to drive traffic back to their websites (where conversions actually happen) this is a problem. Enter: Links in bio/profiles. Alex and Ani - an ecofriendly, hyper-popular jewelry company - has long been on Website Magazine's watchlist. Not only was the jeweler one of the first to test retargeting on Twitter, but it also leverages user-generated content in a way that should make all other social media managers pretty jealous. 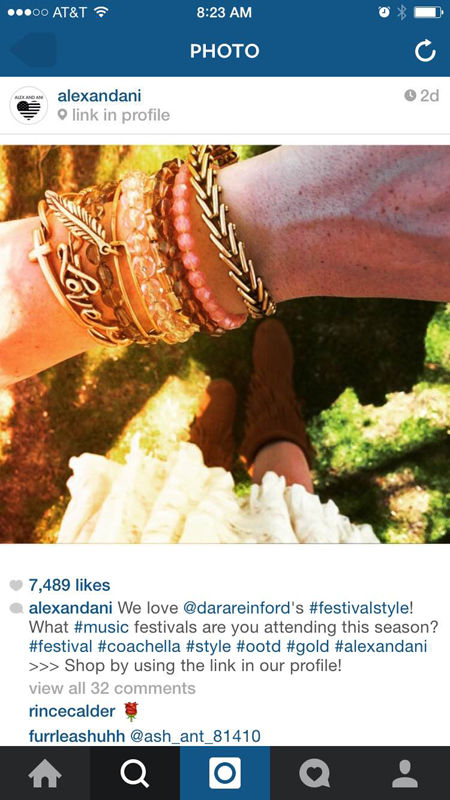 Most recently, Alex and Ani's Instagram account has caught our virtual attention, as it - along with some other motivated brands, particularly celebrities who are endorsing products - has started promoting products (as a picture) and then indicating within the post that there is a link in their profile, which can be followed to that product's page. The reason why this is important is because, as previously mentioned, links that are shared within a caption are not hyperlinked. Unless fans border on the fanatical, there is little chance they will find a way to use that link. Conversely, when links are shared in an actual profile (in the dedicated form for website addresses) they are hyperlinked, causing no friction when a consumer tries to find out more. 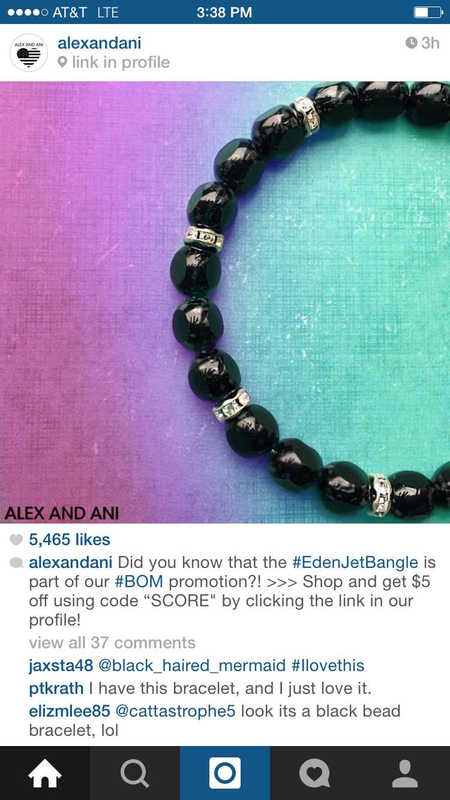 Alex and Ani uses the "links in bio" hack quite often, but recently used the space within an Instagram post dedicated for location tags to indicate "link in profile" and then re-stating this in the image caption - giving consumers more opportunity to read where they can learn more. 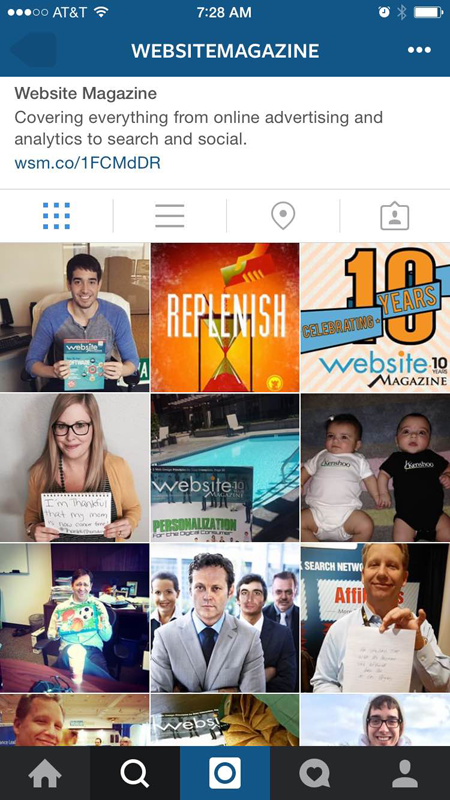 Website Magazine uses this Instagram hack on its own Instagram account to share new whitepapers or other resources. Rather than use the location area (although that might be something worth exploring), Website Magazine uses the space for the caption to indicate there is a link in our profile where users can download, in the example below, a whitepaper. This is a way that brands can begin to monetize their efforts on Instagram and start proving its ROI and that it's more than a place to include behind-the-scenes looks at a workplace (although those are important too). Check out Website Magazine's link in bio below. Brands should include source information within these links, so they can track where the traffic is specifically coming (learn how to use Google's URL builder here). The only possible issue, however, is that eventually the link will need to be updated, so the post might need to be edited to remove the "link in bio" information in case someone is going through old images. The alternative to "links in bio" or "links in profile" is including a non-hyperlinked URL in the image caption (as previously stated), but here's a real-life example of that below. If social media managers do include a link within the caption, make sure it's as easy to remember as the one Kourtney Kardashian uses. 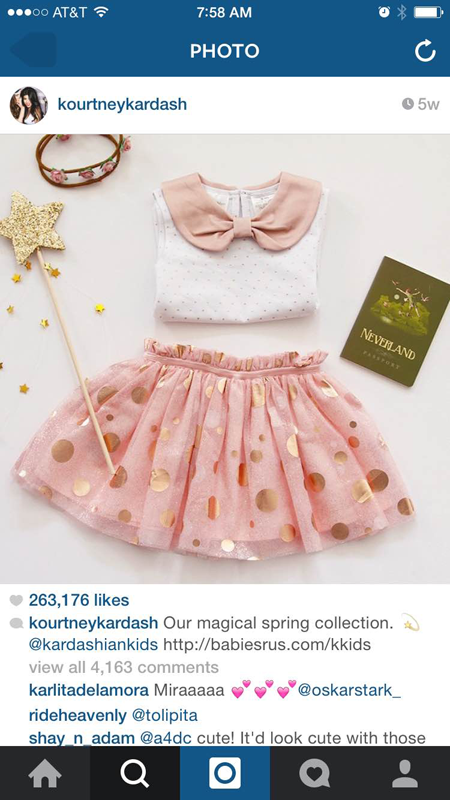 It should also be noted that there are services like Curalate that make Instagram images shoppable. Similar to Facebook, Instagram users can "tag" their friends in photos. 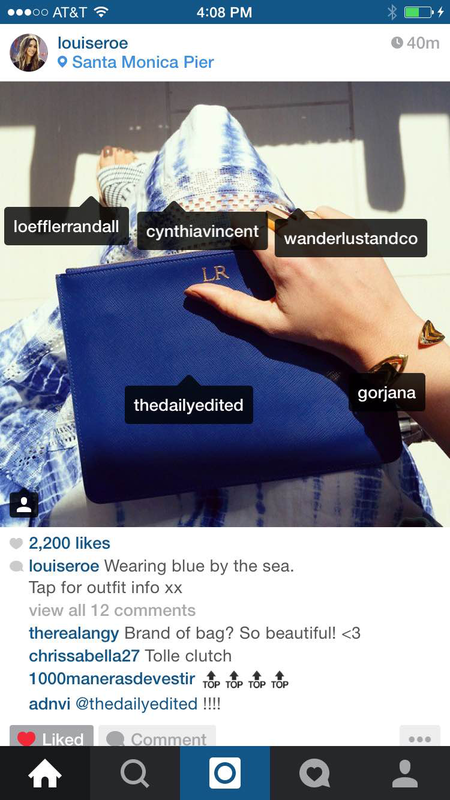 Fashion guru and author Louise Roe (who has 260,000 Instagram followers) has taken this idea further and tagged fashion designers or retailers who have designed/or carry in their stores the items that she is wearing/promoting. She lets her followers know by including "tap for outfit info" in her image caption. This not only builds goodwill with business partners, but also makes posts informative and actionable. What's more, this could be a way to increase brand awareness as the person or brand tagged might follow back or, even better, re-post the image. Millennials spend 30 percent of their media time (five hours/day) engaged with user-generated content (UGC). They also trust and remember UGC more than they do traditional media, according to Ipsos research. Sharing users' content on Facebook is easy (hit share) and on Twitter (retweet), but can be a little more challenging on Instagram. Aside from saving an image through a screenshot and re-sharing it, there are some easier ways to repost (and use the content already created about your brand by your advocates). It does, however, require a separate app, like Repost for Instagram. Instagram is certainly gaining steam with business professionals, and as it continues to supplement its product with advertising opportunities, that interest will only grow. These hacks can get brands started when it comes to increasing their following and monetizing their efforts on the social network, but there's still a lot to be learned by all.